Naturopathic medicine is a centuries-old system of health care with a holistic approach to addressing the underlying imbalances that lead to illness. Translated literally, ‘naturopathy' means treating disease and suffering with natural means. 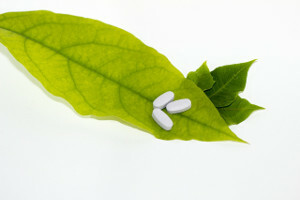 Naturopathic medicine combines safe and effective natural therapies with the most current advances in modern science. Naturopathic doctors (ND's) seek to restore and maintain optimum health in their patients by supporting the body's inherent self-healing process. ND's work in collaboration with all other branches of medical science and will refer patients to other practitioners for diagnosis or treatment when appropriate. Naturopathic doctors utilize methods and medicinal substances that minimize the risk of harmful side effects, using the least force necessary to diagnose and treat. They avoid whenever possible the harmful suppression of symptoms and acknowledge, respect, and work with the individual's self-healing process. Naturopathic medicine recognizes an inherent self-healing process in each person. 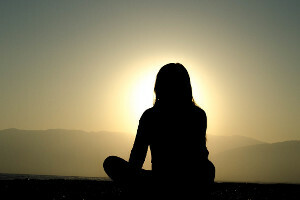 They nurture this process by removing obstacles to recovery and implementing therapies that support or enhance healing. Naturopathic doctors seek to identify and remove the underlying causes of illness. They understand the importance of treating the root cause of disease, rather than suppressing symptoms. Naturopathic medicine considers the unique physical, mental, spiritual, emotional, genetic, environmental, and social factors that contribute to a person's state of health. Naturopathic doctors emphasize the prevention of disease by assessing risk factors and recommending appropriate interventions to maintain health and prevent illness. Naturopathic medicine is committed to the creation of a healthy world in which humanity may thrive. Food is foundational to healing and staying well. 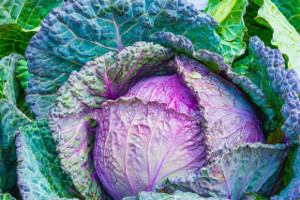 We recommend a nutrient-dense, anti-inflammatory diet for everyone and make specific modifications for your needs. Correcting nutrient deficiencies and using specific vitamins, minerals and amino acids and essential fats allows you to function at your best. 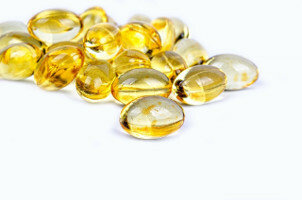 We use medical-grade supplements and the purest injectable vitamins. Plant medicine is powerful and effective. We use a variety of botanical therapies to help regulate body functions, manage your stress, ease symptoms and clear infections. We make recommendations for healthy sleep habits, stress reduction, physical activity and more so that your body has the best chance of recovering.